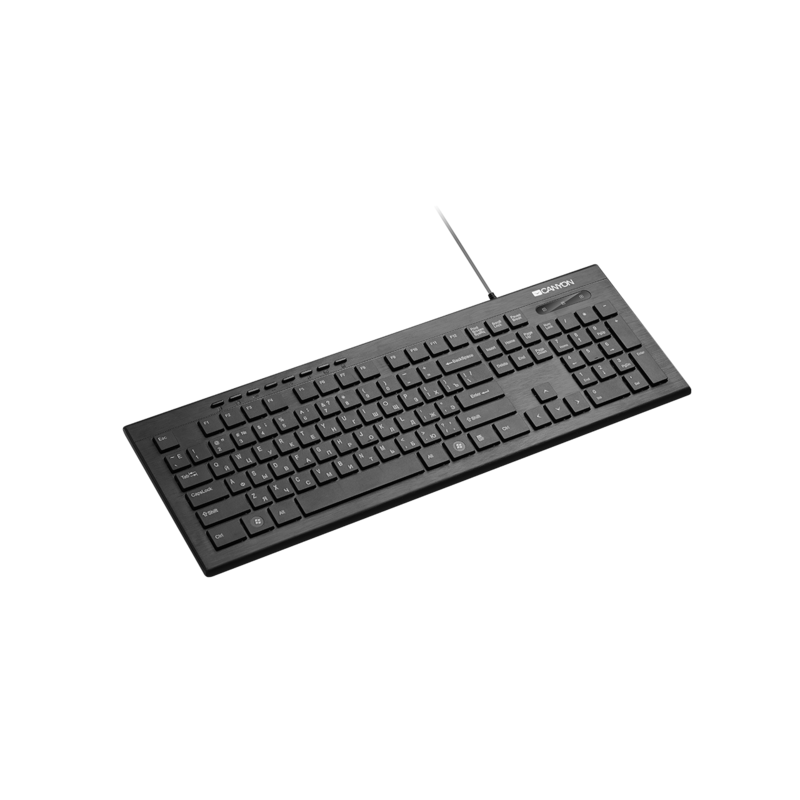 This ultra slim wired keyboard with chocolate-like keys and stylish side LED decoration lighting will bring some nice fresh look to your working table. 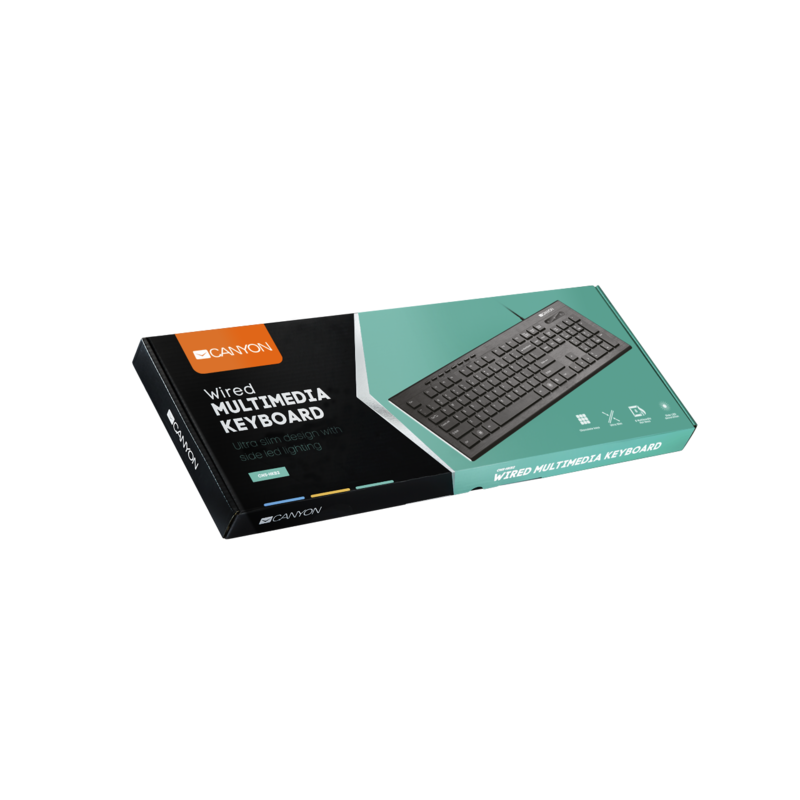 Due to the covering texture, the mouse and the keyboard are fingerprint-proof. The keys are firm and pleasant to touch, almost silent while typing. On the upper side of the keyboard, there are 8 multimedia hotkeys that help you to quickly control a browser, a media player, sounds and a calculator.